We have these Busy Books and my kids loved them when they were younger! 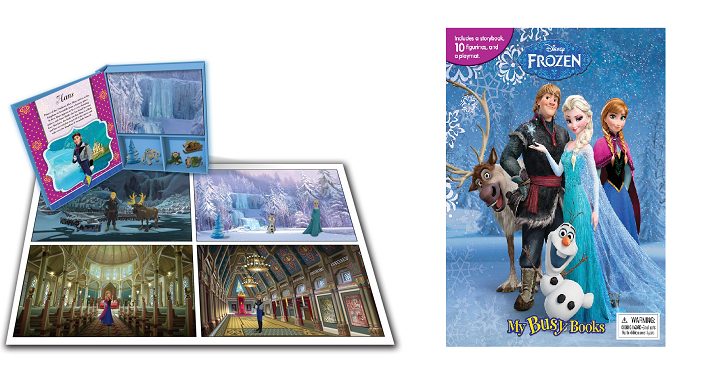 Right now Amazon has the Disney Frozen My Busy Book for only $7.35! This Busy Book offers full-page illustrations, a story, figurines and a playmat for your kids to imagine with. Keep in mind, Amazon pricing can change at any time! Don’t wait to purchase this deal or it might be gone when you come back!